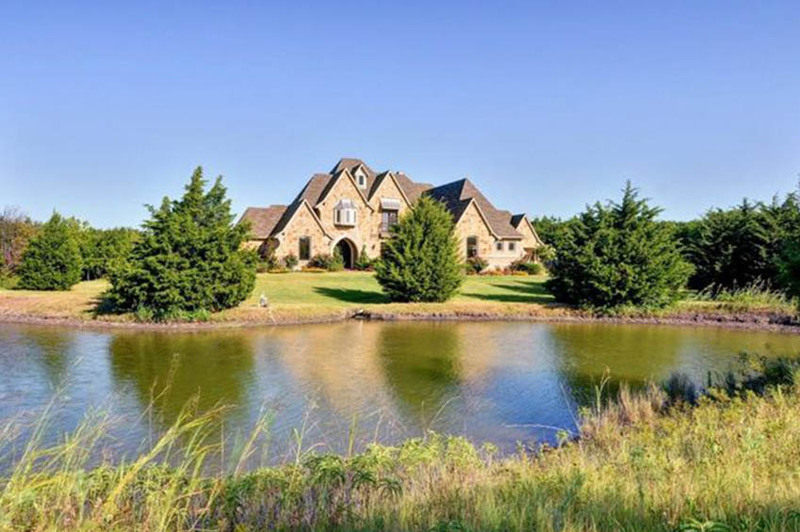 We’re your one-stop resource for community, school system, and neighborhood information for the Lake Ray Hubbard real estate market! 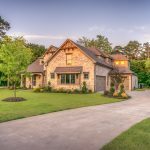 Looking to relocate or upgrade your home in the North Texas area? 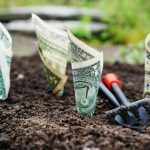 Let the Dream Connectors’ team of Sylvia Seabolt and Gale Dunn help make your dream home a reality! If you’re considering a move to Dallas, or are relocating for work, there’s no better resource for information on area schools than The Dream Connectors. 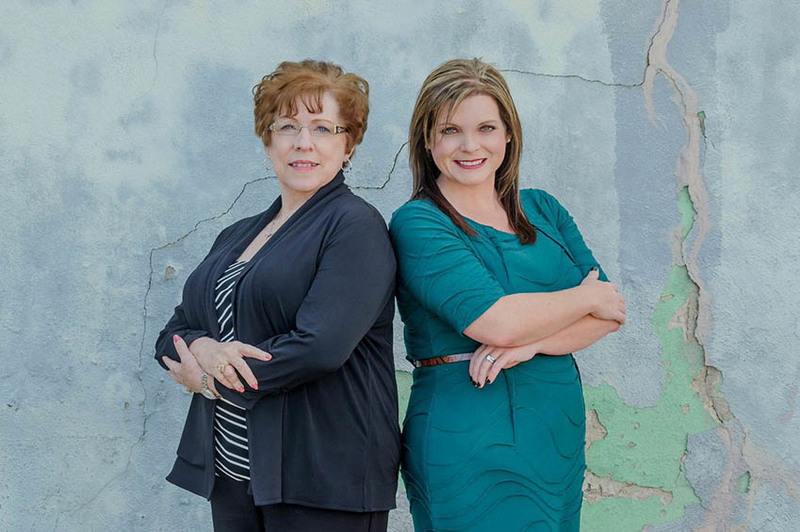 Together, Sylvia Seabolt and her mother Gale have decades of experience in the Southeast Dallas real estate market. Sylvia was the 2013 Texas Chapter of Women’s Council of REALTORS® President, and is currently serving on the National Executive Committee for Women’s Council of REALTORS®. 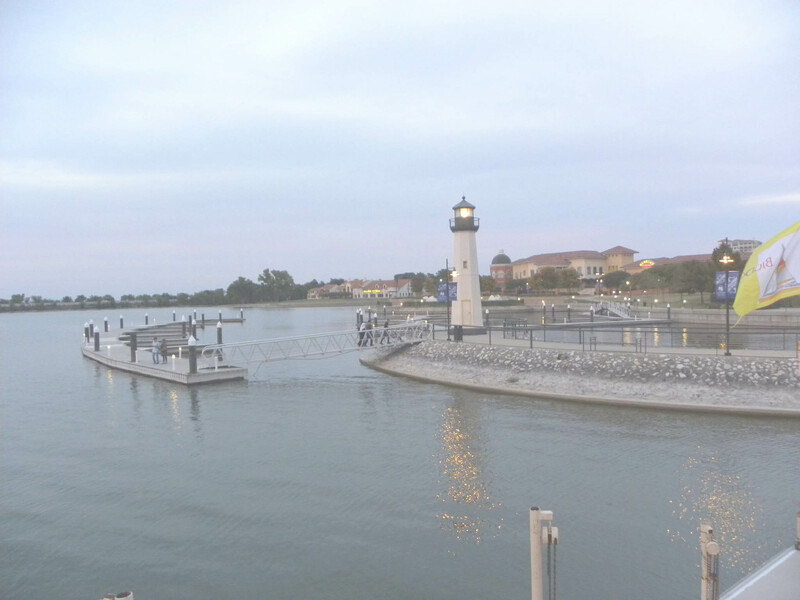 A resident of Rowlett, Sylvia loves spending time with her family on Lake Ray Hubbard. 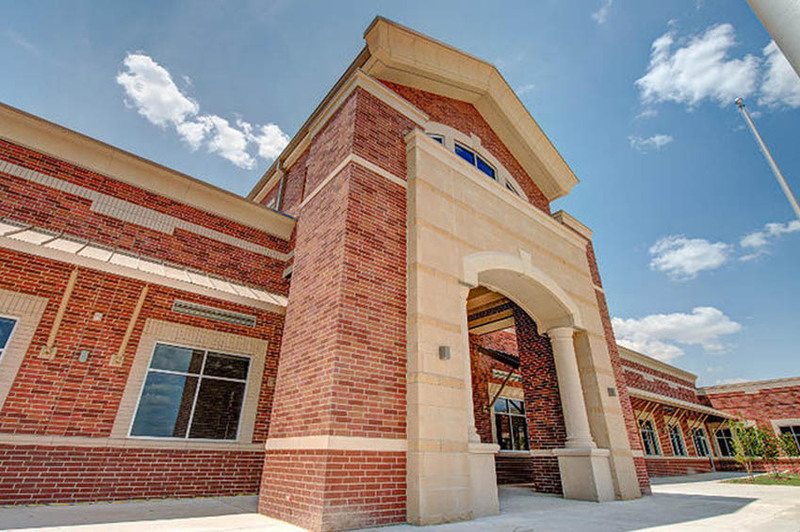 For expert advice on communities and schools in southeast Dallas, contact The Dream Connectors today at 972-226-1900 or email Sylvia directly for a quick response!